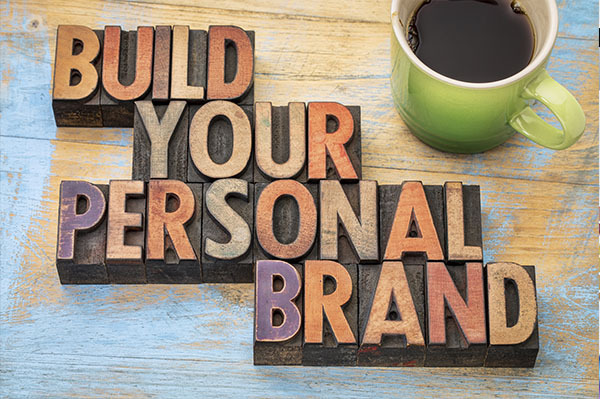 As a leader in an organization that provides professional services, a personal branding strategy can make a significant impact in increasing your organization’s exposure. It can elevate your presence, bring your services and solutions to the forefront, and help to communicate your value propositions in such a way that it resonates with your target audience. Building a personal brand is a vital part of a leader’s success. Below are some personal branding tips that can empower you to expand your reach. Like all effective plans, a personal brand begins with a personal branding strategy. It then must be executed over time with a thoughtful and methodical personal brand management plan. Today’s digital world can make it easier than ever to achieve your goals. Building your personal brand online relies on personal branding tips that use the same principles as any branding strategy. Showing the world who you are is an action that affects the bottom line of your business. If you do this successfully, then it positively impacts everything from how your staff handles your customers to who you hire and how your team thrives. The design experience is also key to building a personal brand for professional services. 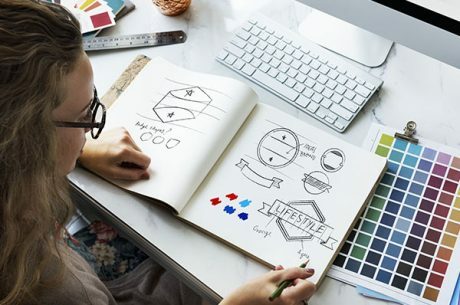 When crafting a personal brand, you must consider not only how you capture it visually but also how you connect your personal brand to that of the wider business. For any business leader, everything they portray to the world can affect the success of their business. Sit down with your core team, or professional partners, and review the following personal branding tips and questions as you start your process. Who am I? — Determining what your brand is, and what it is not, will streamline your process. You cannot be all things to all clients so focus on what energizes your business. Who is your audience? — Determining your audience is essential. Are you targeting businesses or consumers? Find the sweet spot of your market and develop there. How do I (we) provide value? — Be authentic when explaining the value you add to a potential client or customer. Your passion will capture their attention. 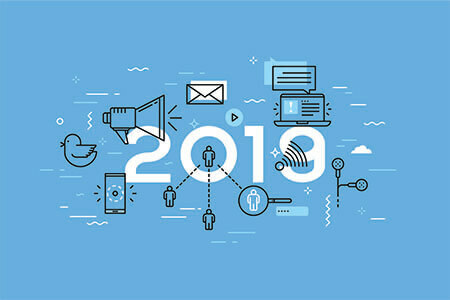 Personal brand examples often include modern, successful business leaders who go to great lengths to connect with their audience and stakeholders. It is not enough to simply delegate , leaders must also ensure that the actions of their employees further enhance their brand. In this social media age, a business leader is a visible figurehead of their organization, so keeping yourself available and in touch with your customers helps to build and sustain your personal brand identity online. Do not assume immediate employee buy-in. Create a culture where every level of the organization embodies the brand both in and out of the office. Team-building activities such as volunteering or seminars are a good way to ensure a cohesive culture. It is important to protect your personal brand from the more troublesome realities of the online market. Problems range from website hijacking and fraudulent accounts to social phishing and even customer attacks. These constantly-evolving issues can put personal brands at risk and it is important that you actively manage your brand to ensure that you are protected. Contact Paradigm Marketing to learn about how we can help professional business leaders build a personal brand identity.